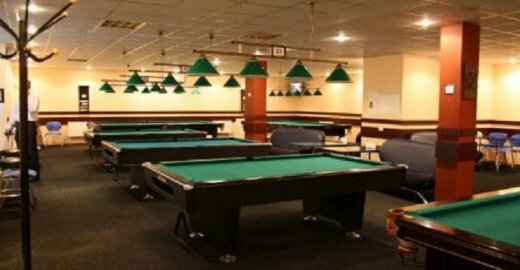 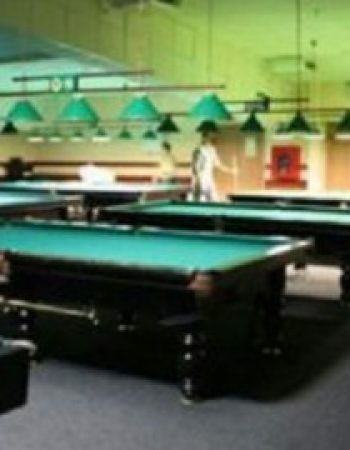 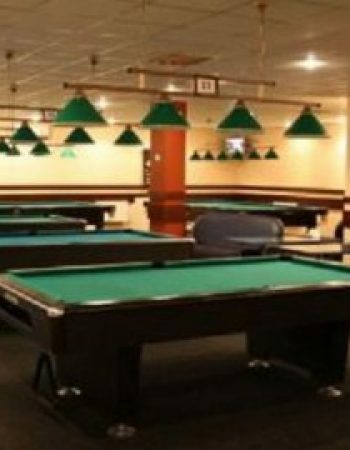 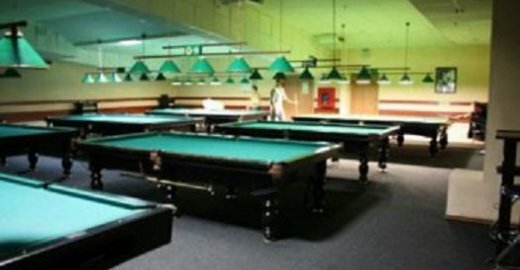 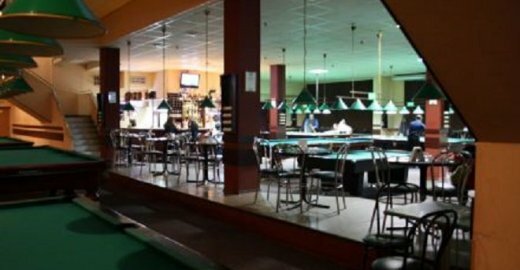 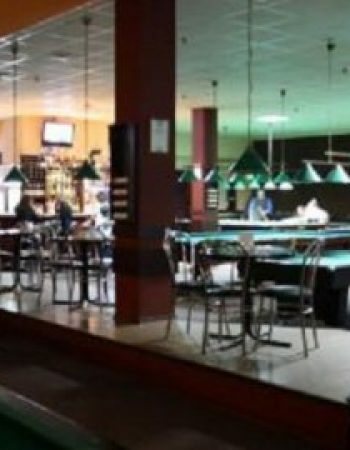 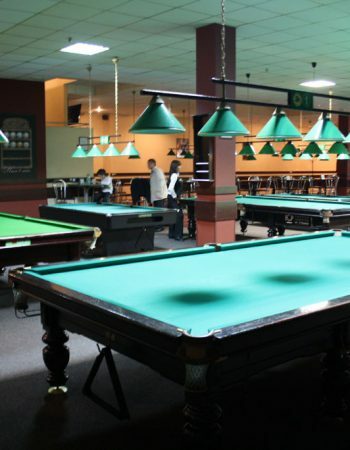 The billiard club “Classic-1”, located near the stadium of the Belarusian State University for the Humanities, belongs to the network of billiard clubs “Classic” and is open for fans of this sport almost around the clock: the club takes a break from 8:00 to 10:00. 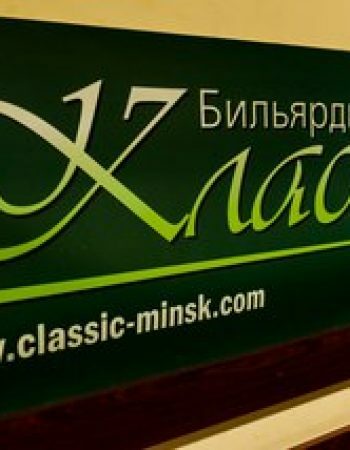 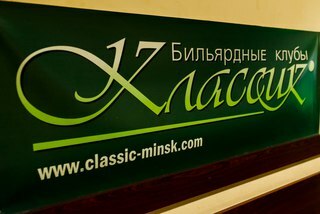 “Classic” provides players with more than a dozen tables: for playing Russian billiards, pool and English snooker. 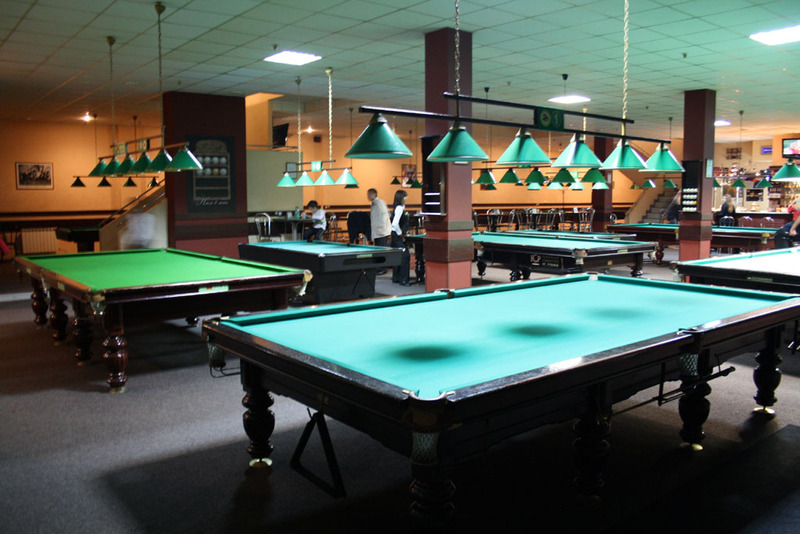 The club is equipped with high-quality equipment, which allows you to hold various tournaments here.